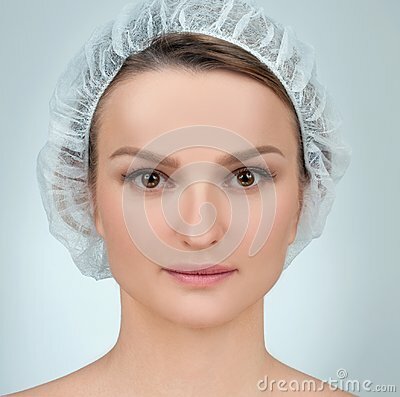 Woman face after plastic surgery. Anti-aging treatment and face lift. Portrait of female face. Plastic surgery. Anti-aging treatment and face lift.